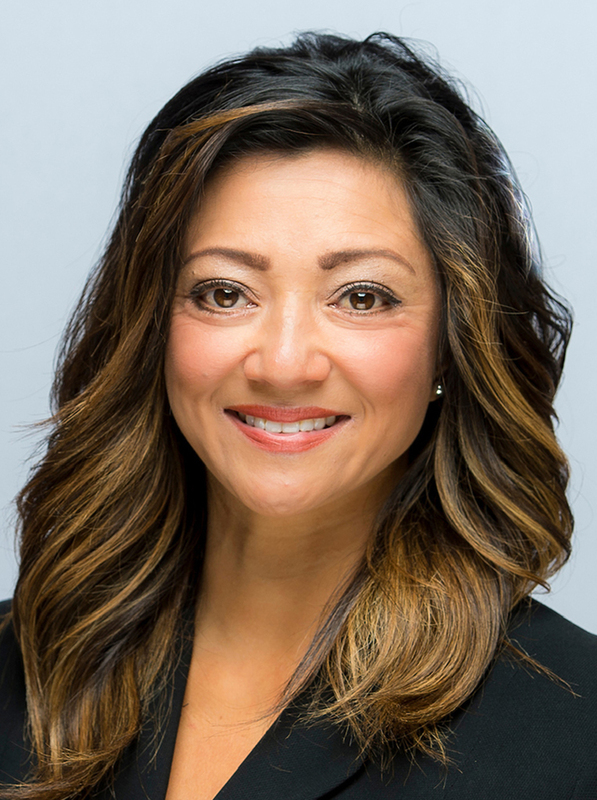 In the Willamette Valley real estate market, Tammy Morrison is known among colleagues and clients alike for her integrity, loyalty and professionalism. Tammy’s congenial personality makes her welcome wherever she goes and her client list includes not only local buyers and sellers but also some clients who come from around the country. Tammy and her network of professionals believe that every client is royalty and should be treated accordingly. She has lived in the Willamette Valley for more than thirty years and knows what it takes to sell properties in the current market climate. She has a broad background in real estate sales, mortgage lending, title & escrow as well as property management. She is extremely hard working, has excellent marketing skills, and is an outstanding negotiator on behalf of her clients. Perhaps an even more powerful element of Tammy’s value as Real Estate Broker is her continued relationships within the community. The world of real estate is a complex arena, and Tammy Morrison has the connections to get your property sold or to help you find your dream home. If you are in the market to sell, purchase, or lease property, contact Tammy Morrison today. Tammy is awesome! As first time home buyers, we had a lot of questions and concerns. She was extremely eager to help with her experience, connections, and availability. Tammy did a lot of research for us and always had a down-to-earth, friendly, easygoing personality. Highly recommended...you rock, Tammy! Thank you so much. "As first-time home buyers, we were so grateful to have Tammy on our team! She was responsive, flexible to our schedule, and always available to answer our questions. Tammy took all of our concerns seriously and addressed them in a timely manner. She kept us informed and in the loop every step of the way. She made our home-buying process seem almost too easy! We absolutely loved working with Tammy and highly recommend her to anyone looking for a home!" Tammy is AMAZING! She recently helped us purchase our first home in Oregon and we are so happy that Tammy was with us every step of the way. She has tons of experience and is very knowledgeable about every aspect of home buying. She was always available to answer any of our questions and stayed on top each detail of the sale. Since we are new to the area, Tammy was also able to give us many referrals for everyone from lenders to landscapers and each one was fabulous. I highly recommend her! Tammy is an excellent realtor who is professional, enthusiastic, positive, cheerful, and genuinely cares about people and wants the clients to be happy with the outcome of the purchase. She is extremely knowledgeable about the area and the housing market and could answer all of my questions. I would give Tammy my highest recommendation! She found the perfect home for me and I am very happy! I can't say enough great things about Tammy! She is knowledgeable and professional yet caring and personal, a rare combination! She helped us buy and sell and offered great resources to help us buy and sell quickly! I whole heartedly recommend Tammy!